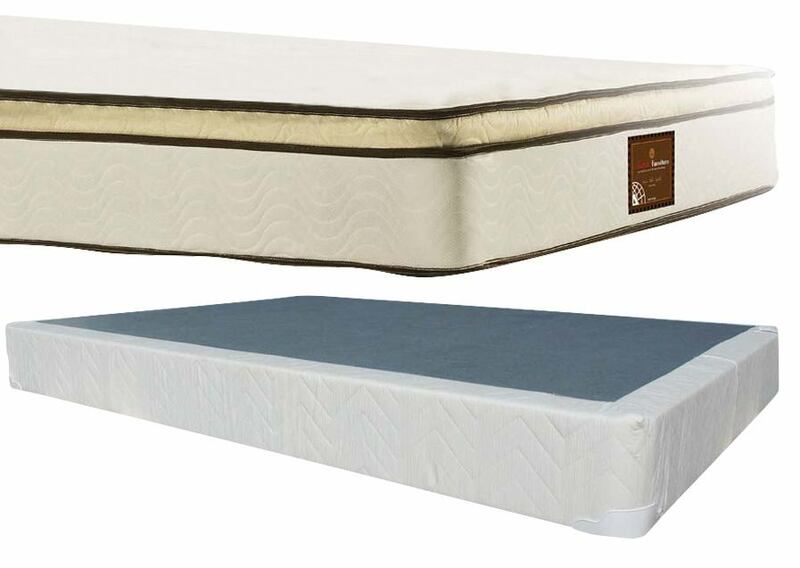 This Eastern King size Foundation is the best for 12" Pillow Top Eastern King Mattresses! 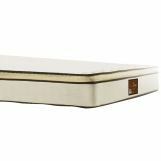 Prolong the life of your Pillow Top Mattress with the Foundation Wooden Box/Cover. Make your sleeping comfortable with this amazing Pillow Top Bed Mattress that boasts soft touch and wonderful design. The mattress has an extra padding on top for added softness. This mattress features simple convenience in usage. A better night's sleep with firm support, and the added comfort of a pillow top. 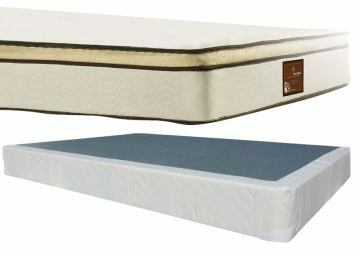 The Pillow Top Mattress is available in Twin, Full, Queen, Eastern King and California King sizes. Select the most appropriate size you want! Feel the luxury of a high-profile mattress with premium memory foam at an attainable price.